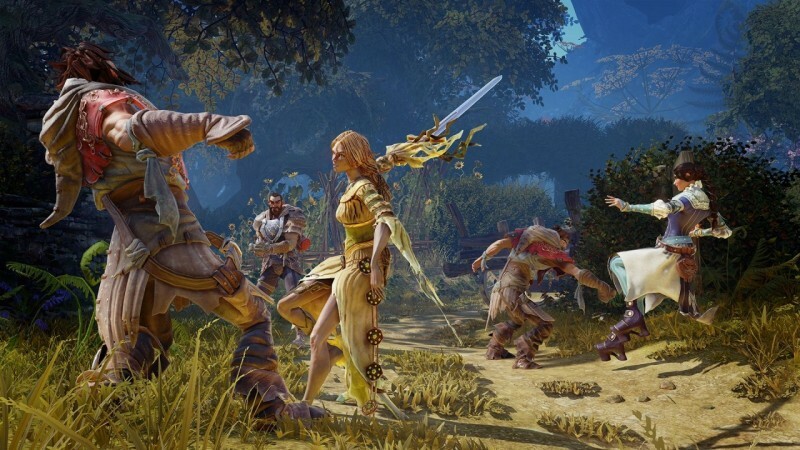 "Microsoft Studios pulls the plug on development while the game is in beta"
Development has ceased on Fable Legends, and developer Lionhead Studios is planned to close, Microsoft announced Monday. The news comes as Legends was mere weeks from an apparent release, and had been in its beta period for months, but the game hadn't generated much interest even as a free-to-play title. The bad news doesn't end there, as Microsoft also announced its closure of Press Play Studios alongside the cancellation of their action-survival title Project Knoxville. Hanno Lemke, General Manager of Microsoft Studios Europe, insisted that the closures of the two European studios was not "a reflection on these development teams – we are incredibly fortunate to have the talent, creativity and commitment of the people at these studios." That said, the Fable series - which presumably will die with its developer, or at least hibernate until it finds a new one - is perhaps best known for the broken promises of creator Peter Molyneux, and now the first Fable game that would have been released without him is not coming at all. Legends had ample opportunity to capture the attention of potential fans. It was a major feature in Microsoft's E3 2013 press conference (which you may not remember because that was the year they got their entire marketing strategy blown up by Sony), and has been playable in some form since October of 2015. But clearly, whatever they had going wasn't working, despite the project nearing completion. Since the game was planned to release as a free-to-play title, there is no reason for them to ship the game and recoup whatever sales they could. To the contrary, supporting servers for a game nobody is paying for would like have put Microsoft further in the red on the title. Either way, now we won't find out. How are you taking the news of Fable Legends' cancellation? Did you play the beta? Let us know your reaction in the comments below.